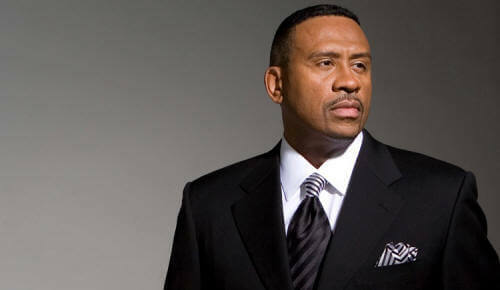 Donnie Simpson signs a new two year deal with CBS Radio's Rhythmic/Urban station WPGC 95.5 Washington, D.C. The veteran D.C. morning show and former BET host contract will keep Donnie on the air through 2011. So what was the big change over at WPGC on Monday? Nothing but a new website.